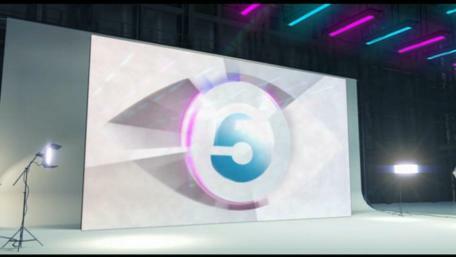 Big Brother comes to Channel 5 on Thursday 18th August 2011, and this ident came to Channel 5 on Thursday 11th August 2011. 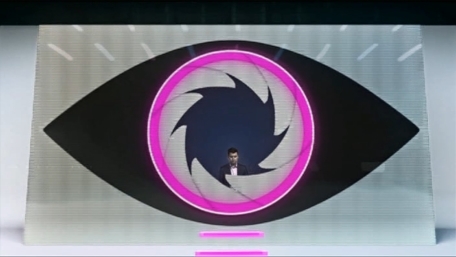 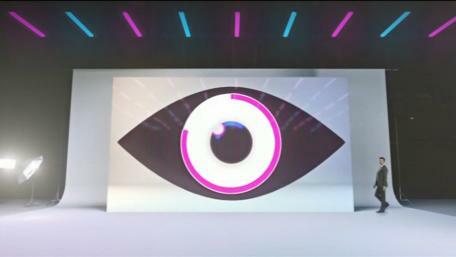 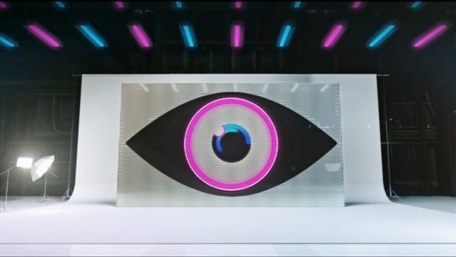 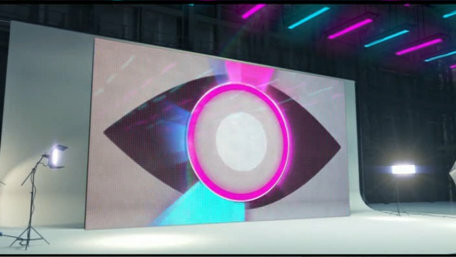 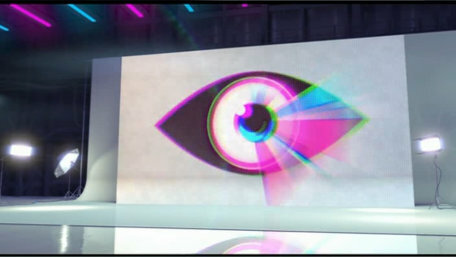 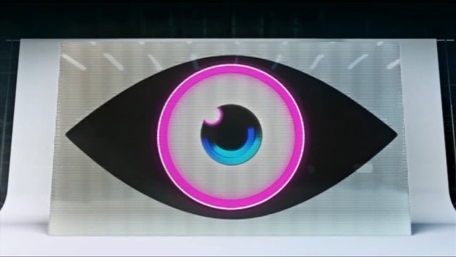 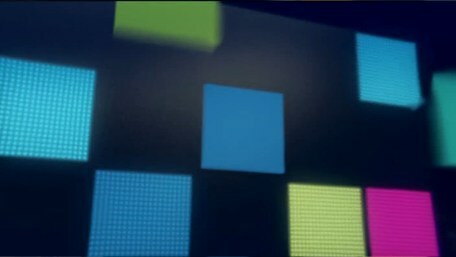 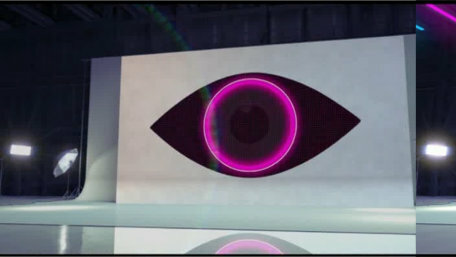 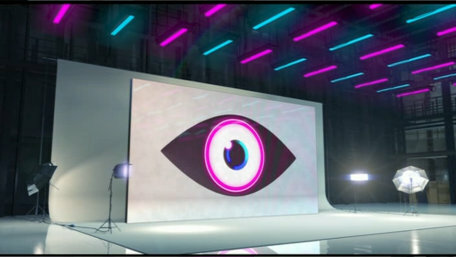 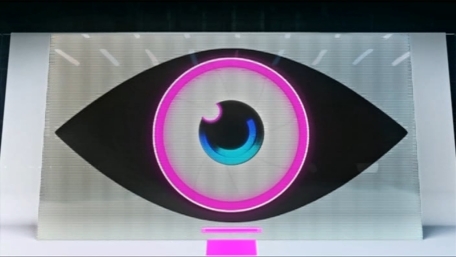 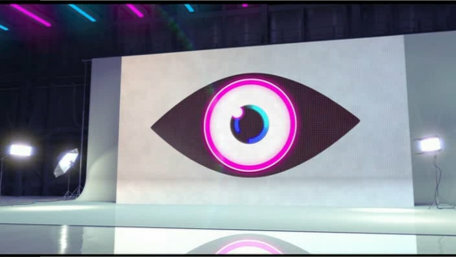 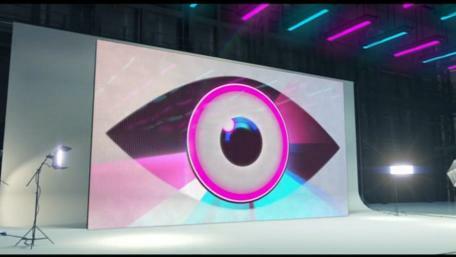 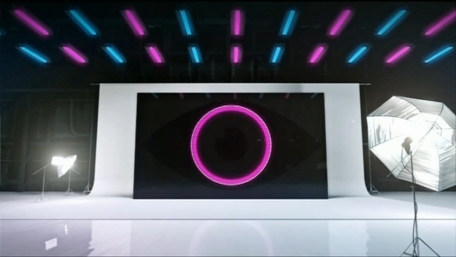 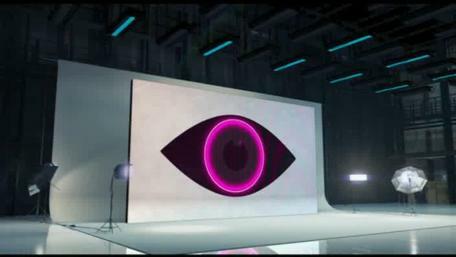 A 2nd ident for Big Brother, this time it takes a nudge from Brian to get the logo on the screen. 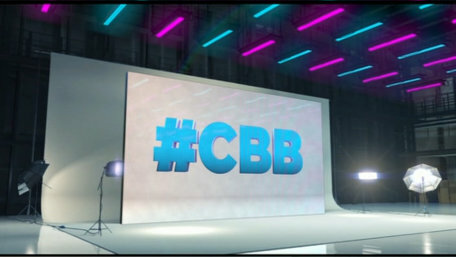 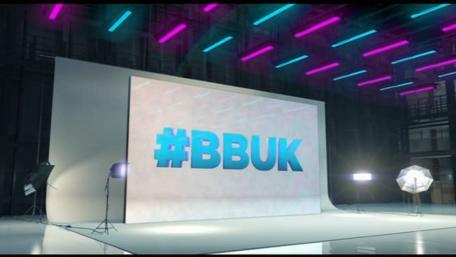 A 3rd ident for Big Brother, this time reminding us of the hash tag to use on twitter for the Celebrity version. 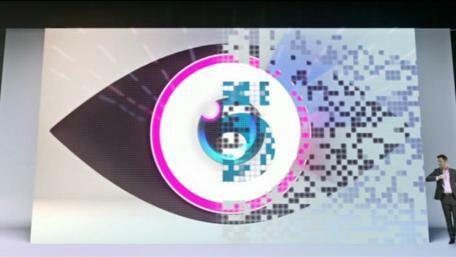 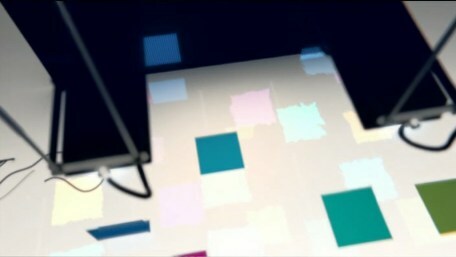 A 3rd ident for Big Brother, this time reminding us of the hash tag to use on twitter. 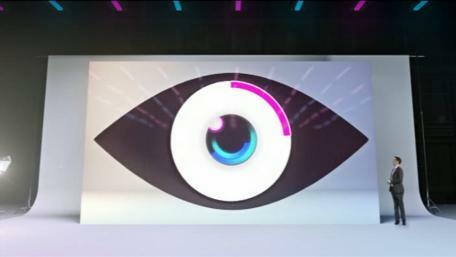 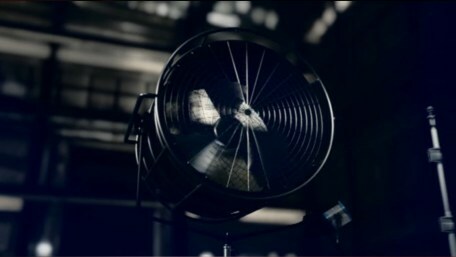 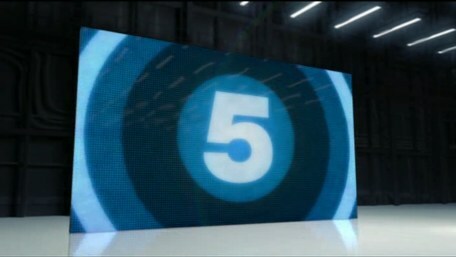 A fourth ident for big brother, this time directing viewers to Demand 5. 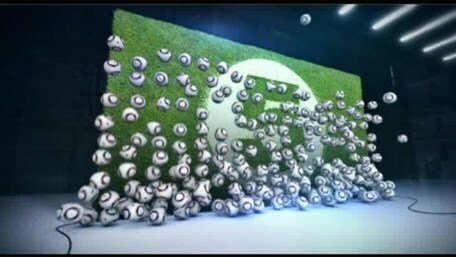 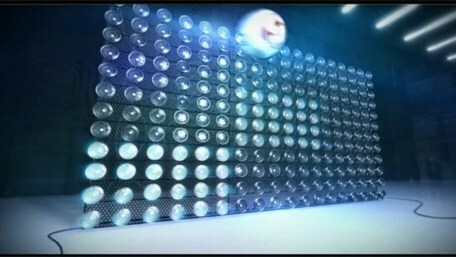 A Special football themed ident for the UEFA Europa League coverage. 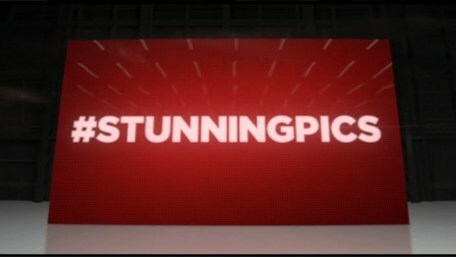 An ident used before programme "How to take Stunning Pictures" encouraging you to tweet with the hash tag "#STUNNINGPICS". 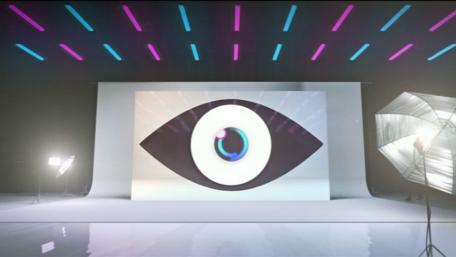 Used from 14th September 2011. 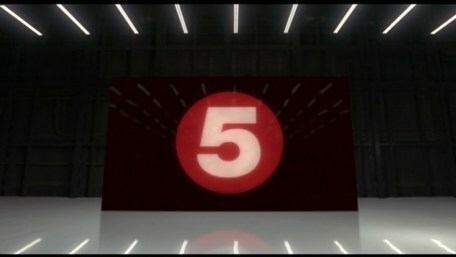 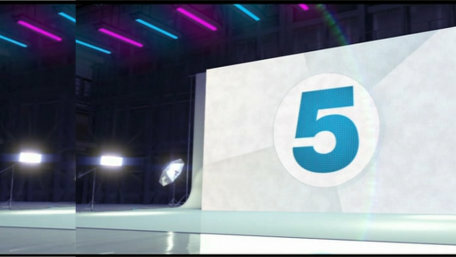 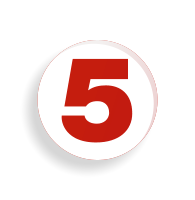 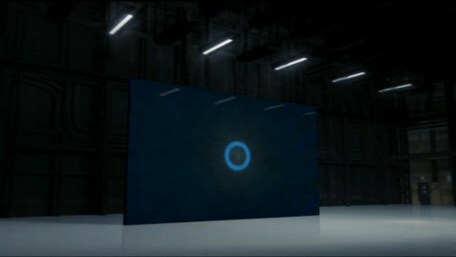 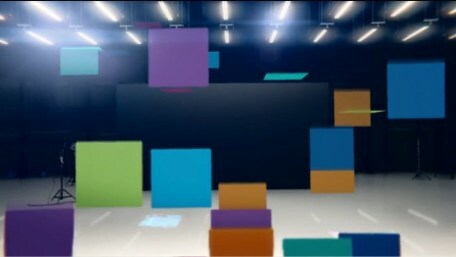 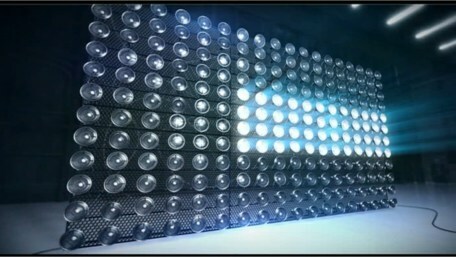 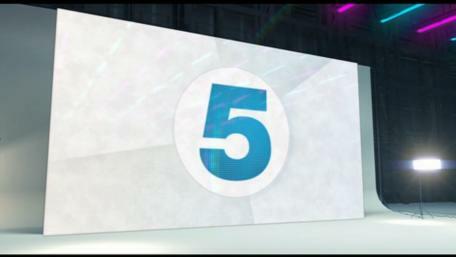 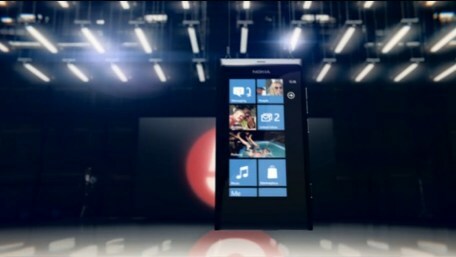 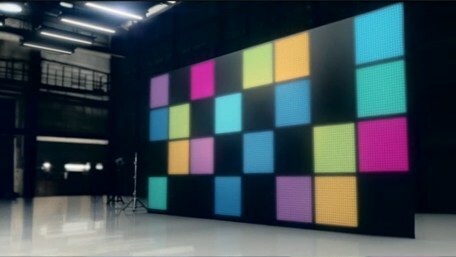 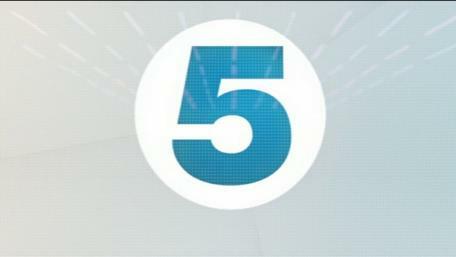 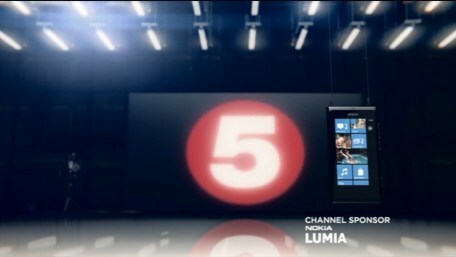 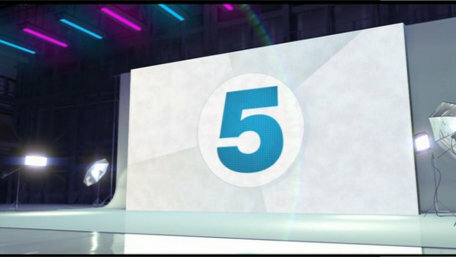 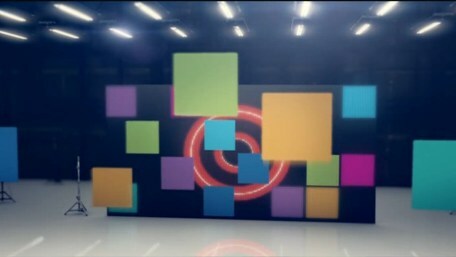 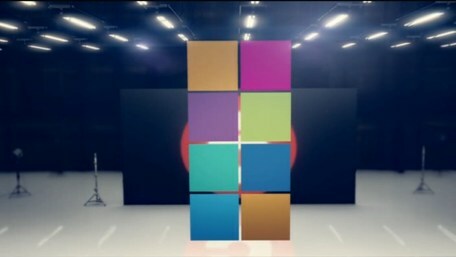 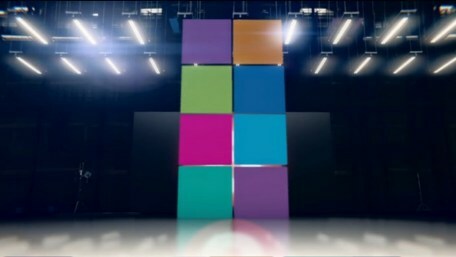 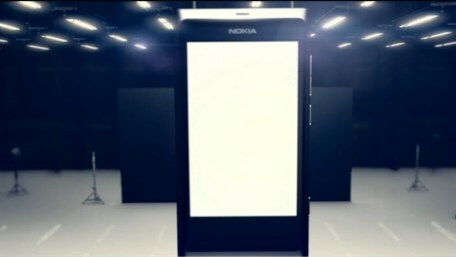 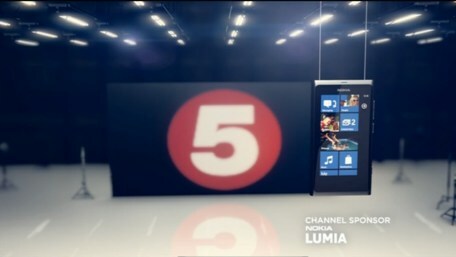 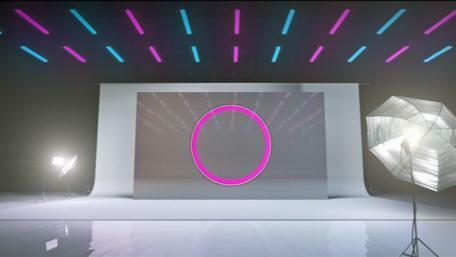 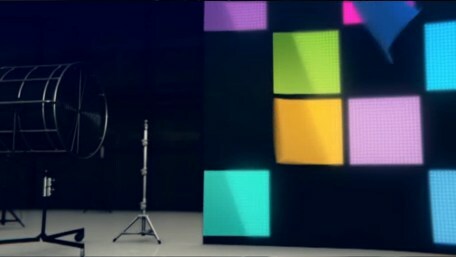 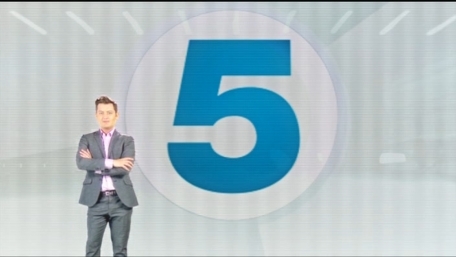 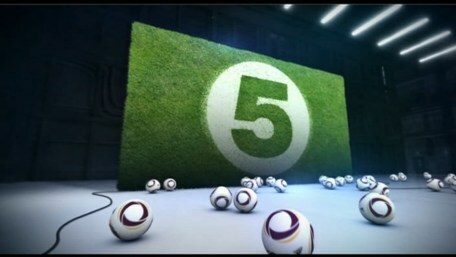 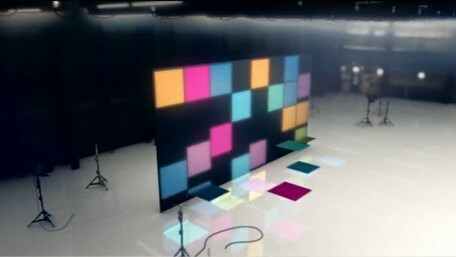 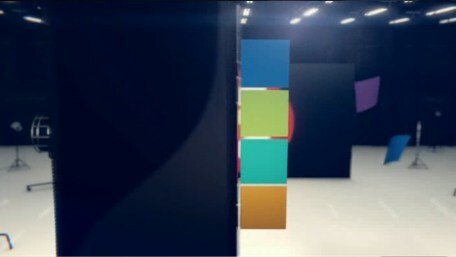 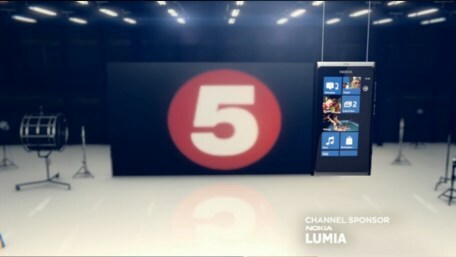 From the 26th October 2011, along with the launch of the new phone from Nokia, they also sponsored Channel 5, with this, one of the idents. 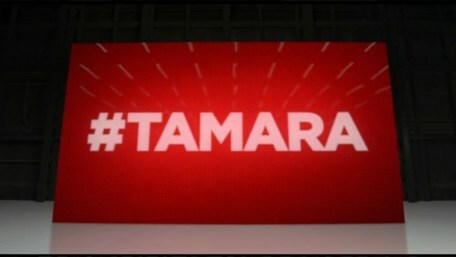 A special ident used before series "Tamara Ecclestone: Billion $$ Girl" on Channel 5, encouraging people to tweet and use hash tag "#TAMARA". 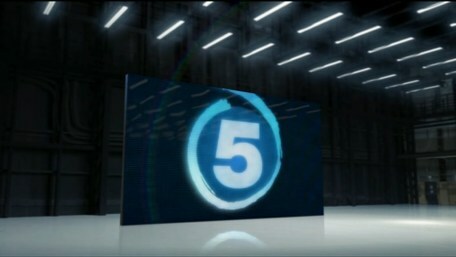 Used from 4th November 2011. 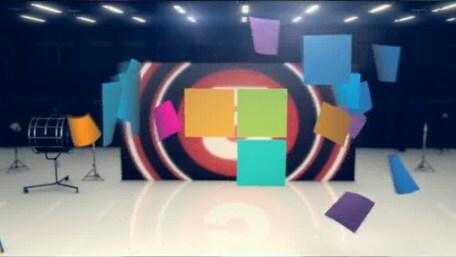 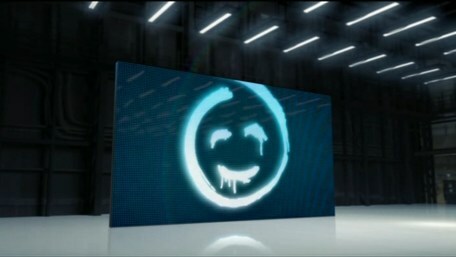 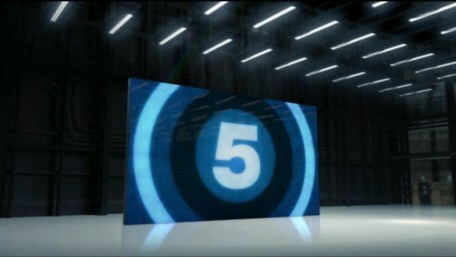 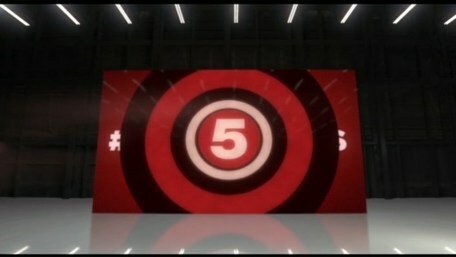 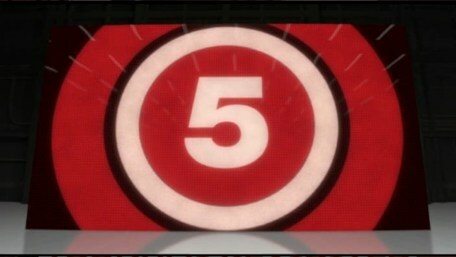 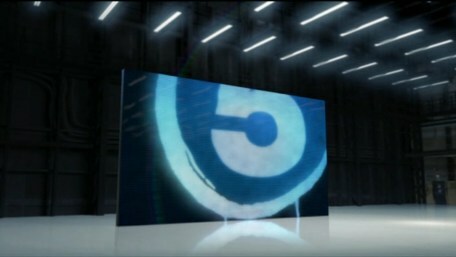 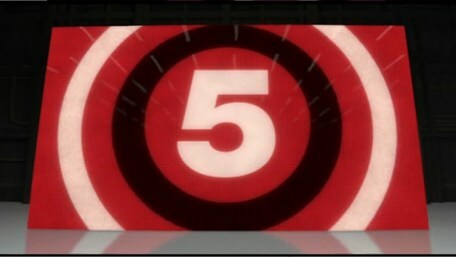 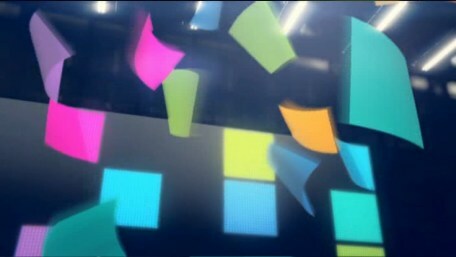 A special ident to promote the new series of the Mentalist on Channel 5 in November 2011. 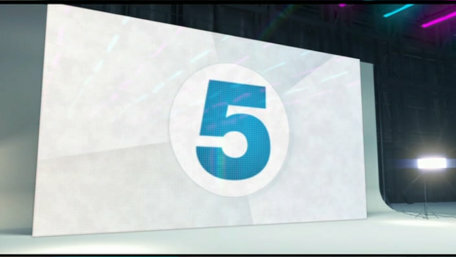 Used from 7th November 2011. 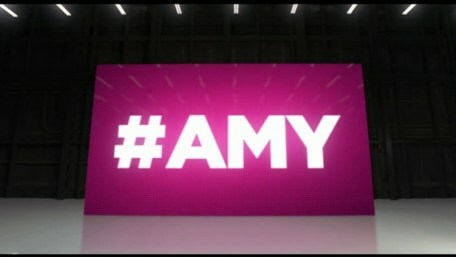 An ident used before programme "It's all about Amy" encouraging you to tweet with the hash tag "#AMY". 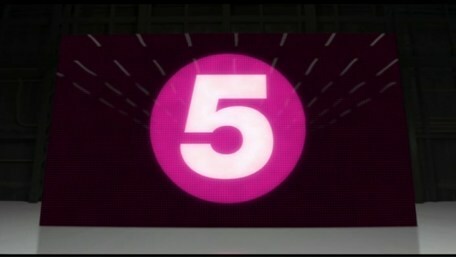 Used from 1st December 2011.